International Review of Cell & Molecular Biology presents current advances and comprehensive reviews in cell biology – both plant and animal. Authored by some of the foremost scientists in the field, each volume provides up-to-date information and directions for future research. 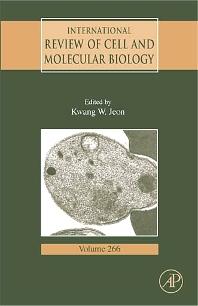 Articles in this volume include Transgenic Mouse Models in Angiogenesis and Lymphangiogenesis, Morphogenesis in Giant-celled Algae, Plasmodium in the Post-Genomic Era: New Insight into the Molecular Cell Biology of Malaria Parasites, Role of Nuclear Lamins in Nuclear Organization, Cellular Signalling and Inherited Diseases, New Insights into the Mechanisms of Macroautophagy in Mammalian Cells. 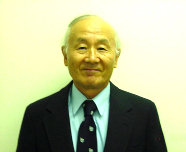 *Covers the latest on transgenic mouse models in angiogenesis and lymphangiogenesis. *Includes information on morphogenesis in giant-celled algae. *Provides new insights into the mechanisms of macroautophagy in mammalian cells.